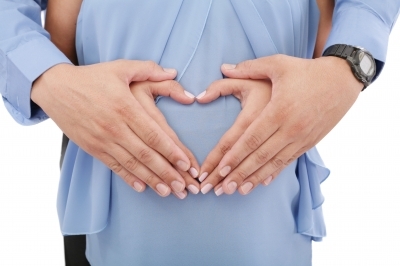 Prenatal massage can be a wonderful addition to your prenatal wellness plan. Massage at this exceptional time in a woman’s life has been known to relieve back pain including sciatic nerve pain, leg cramping, headaches and neck pain. It will reduce swelling and edema. It reduces the stress on weight-bearing joints, helps to relax nervousness and can lead to better sleep. Further, it may relieve anxiety and depression caused by hormonal changes. The mother to be will be positioned on her side while on the heated massage table, bolstered by as many pillows as needed for her comfort. Candy Benish was certified in 2010 and is specifically trained for working with women in all stages of pregnancy including postpartum and newborn/infant clients.